Where to Buy B&G Accu-Spray, B&G Accu-Spray 24000040 - $107.95 for Sale with Fast Free Shipping! 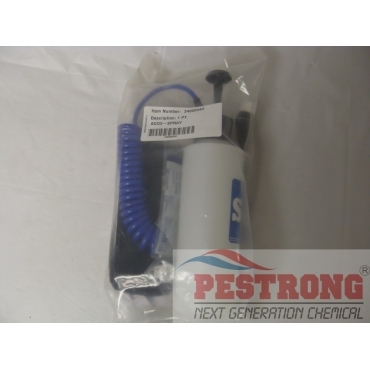 B&G Accu-Spray 24000040 is a 16 oz hand pump sprayer by B&G includes a carry pouch and crack and crevice tip. 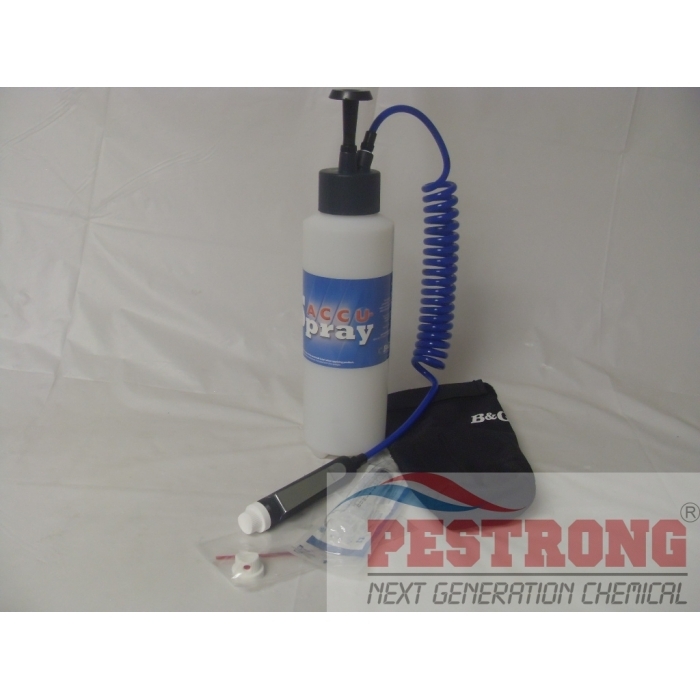 Mix insecticides for the Professional ACCU-Spray in a separate container and then add 16 oz. to the bottle. 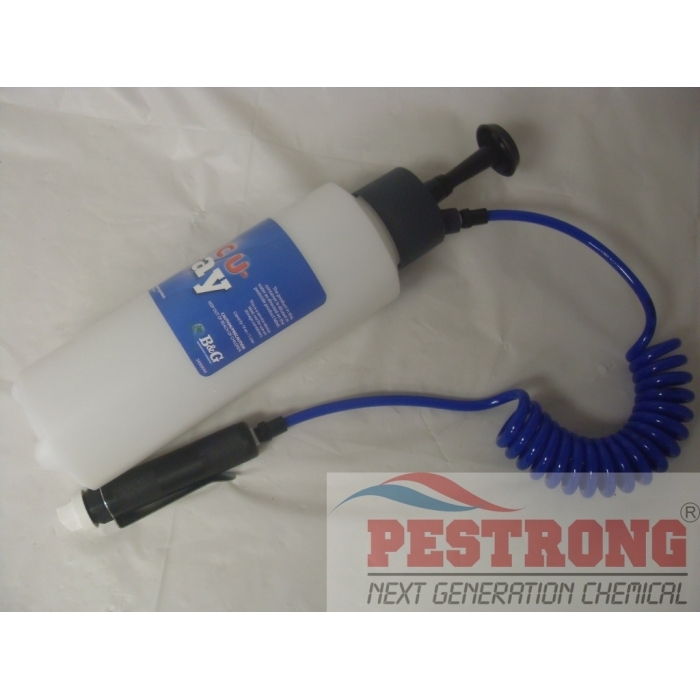 (When mixing insecticides for the standard ACCU-Spray (plastic bottle), note the 16 oz. (473 ml) mark on the side and mix insecticide accordingly. Accesories included: Crack and crevice straw, carry pouch that attaches to your belt, a calibrated injector for mixing the correct amount of insecticide in the bottle. Really useful sprayer for small scale applications. I love this nifty little sprayer!